I recently got the opportunity to review one of a range of SENSSE products and I selected as my first preference their Anti-Aging Facial Cleansing Brush and Exfoliator. Make sure you read to the end, as I have a SENSSE Anti-Aging Facial Cleansing Brush and Exfoliator to giveaway! First, let’s just admire how gorgeous the packaging is. The SENSSE Anti-Aging Facial Cleansing Brush and Exfoliator comes in this very clean, white box with gold text. It’s very elegant and beautifully presented. You charge the brush up by using the matching rose gold charging stand via a USB socket. 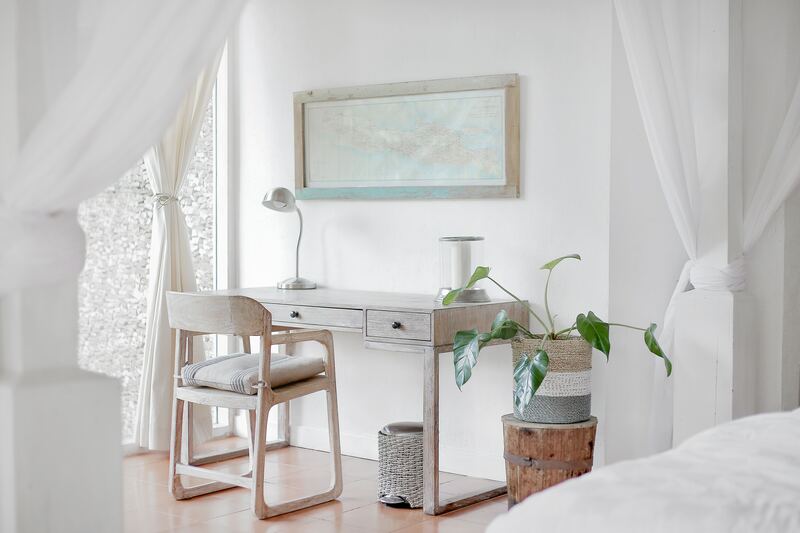 This isn’t going to look out of place on your dressing table because it just looks so good. It also has a protective cap to keep the brush clean & dust free whilst not in use. This gorgeous white and gold cleansing brush not only looks beautiful but it will help to exfoliate your skin, stimulate collagen and elastin production. Reducing wrinkles and fine lines. Leaving your skin feeling and looking smoother and firmer. The silky soft bristles are gentle to your skin to delicately massage and promote blood circulation. With regular use, this stimulates collagen and elastin production to visibly reduce your wrinkles and fine lines for youthful, firm and smooth skin. Choose the perfect speed for your skin. Use low level for sensitive skin like the skin under your eyes and higher levels for deep exfoliation and anti-aging treatment. The cleansing brush is water resistant so you can use it in the shower or bath without worry. Beeps and pauses every 20 seconds to remind you to move to a new area. The brush will automatically stop when the routine has completed after 1 minute. With up to 7,200 oscillations per minute, it gently yet deeply cleanses for maximum effectiveness. The brush head has silky soft bristles that are perfect for all skin types. Use up to 60 times per charge, based on upon 1-minute usage each time. The device will switch itself off after 2 minutes of inactivity to save your battery. 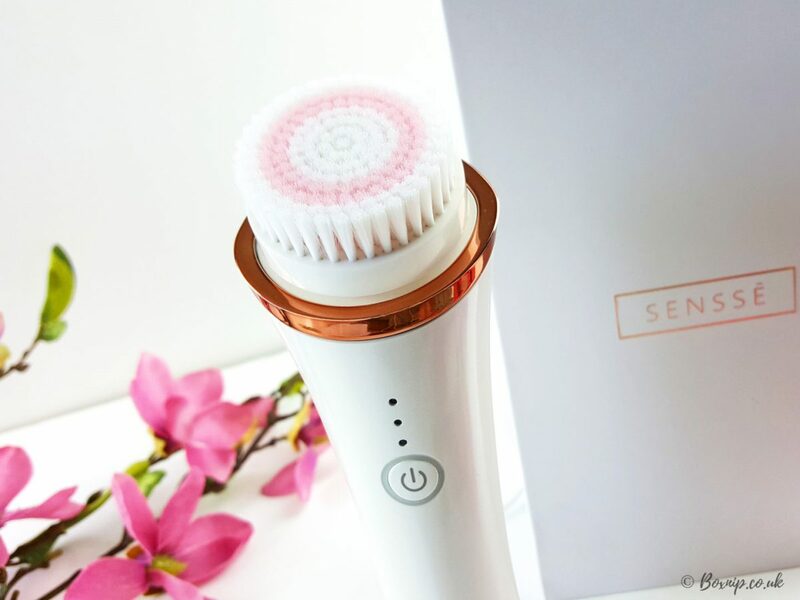 This SENSSE Anti-Aging Facial Cleansing Brush and Exfoliator is extremely easy to use and with the 3 different levels of speed, can be used on sensitive and delicate areas of the skin. If you want a more intense exfoliation just turn it up to one of the two higher settings. I love that you can use this brush in the shower too! It makes it so easy morning or evening to use this brush in my skincare routine. Such a quick and easy step to use this with a wash off cleanser. My skin is definitely seeing the benefits of using this brush on a daily basis. Apply your cleanser to moistened skin. Glide in a circular motion over forehead, cheeks, nose and chin for 20 seconds on each area. I think this is a really great cleansing brush. I have previously used a really cheap exfoliating brush before and I can really tell the difference in quality. Plus, I can actually see results with this. It’s not like you will see drastic results overnight, but yes, with daily use my skin is noticeably smoother and firmer than before I started using this brush. I don’t really have any wrinkles, just a few fine lines around the eye area. I can’t say I’ve noticed any difference in those yet but I’m hoping, with continued use that I will. 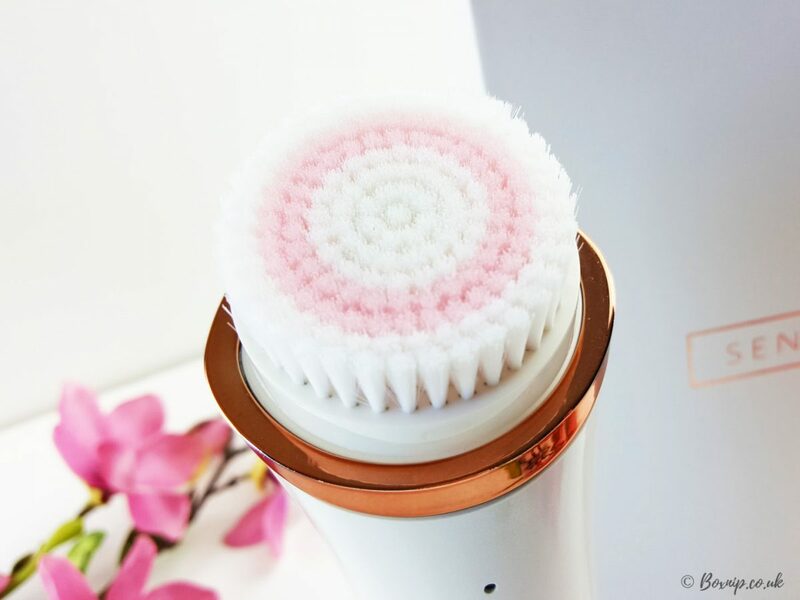 I would definitely recommend the SENSSE Anti-Aging Facial Cleansing Brush and Exfoliator if you’re looking for a good, quick and easy to use exfoliating brush. Where Can I Purchase the SENSSE Anti-Aging Facial Cleansing Brush and Exfoliator? Enter the Giveaway to Win A SENSSE Anti-Aging Facial Cleansing Brush and Exfoliator! Thanks to SENSSE I have one of their SENSSE Anti-Aging Facial Cleansing Brush and Exfoliator to Giveaway! You can enter via the form below! You can enter via the form below! Please see the Terms & Conditions via the link on the form. Open to UK only!